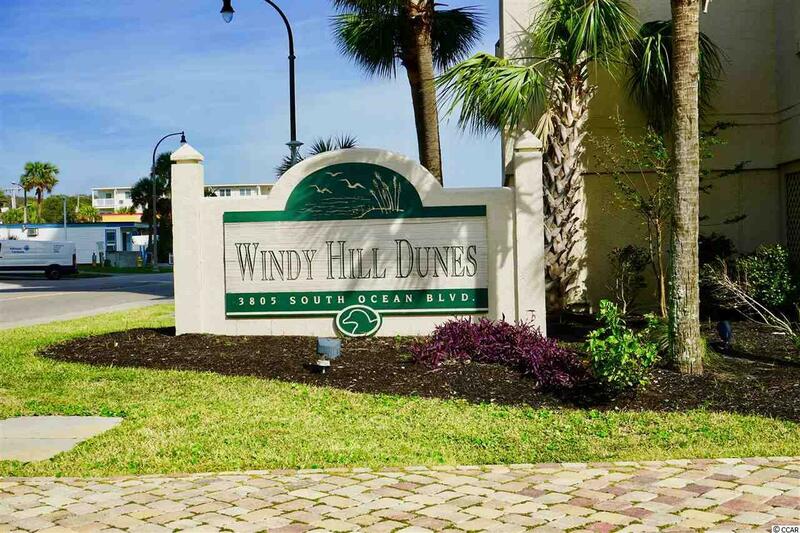 This 3 bedroom, 3 bath 4th floor condo is located in Windy Hill Dunes and is one of the premier resorts in the highly desirable Windy Hill section of North Myrtle Beach. 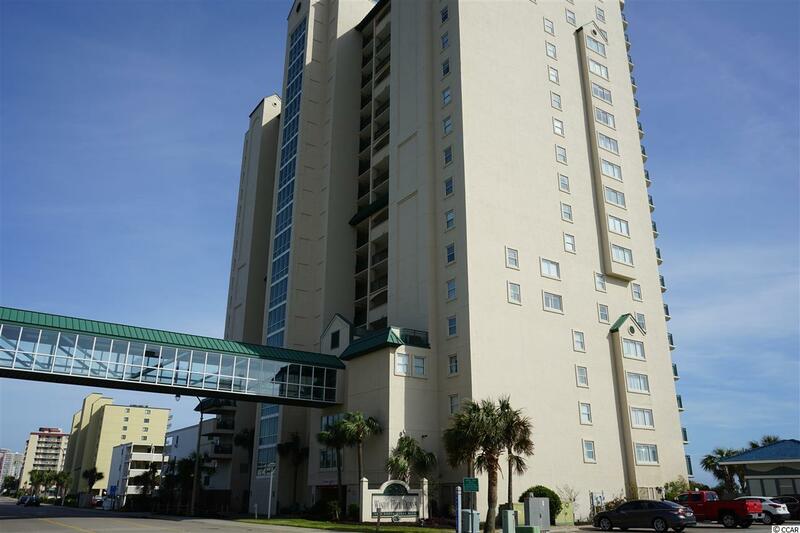 This condo offers a private balcony that extends 25 feet across the width of the condo that provides breathtaking oceanfront views as well as 180 degree views north to Little River and South to Myrtle Beach from both the living area and the master bedroom. 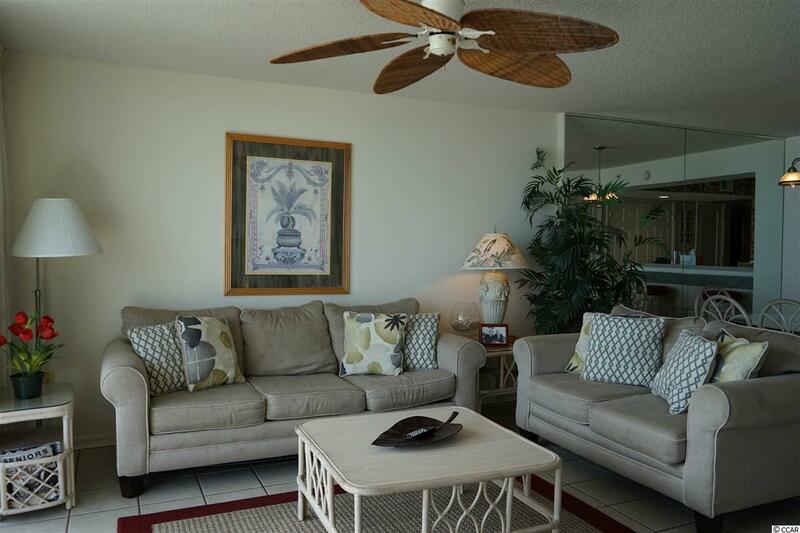 This condo gives you the sight, sound, and smell of the ocean without having to leave the comfort of your easy chair. The only things standing between you and the beach/ocean are the salt-water purified swimming pool, kiddie pool, hot tub, lazy river and big green egg smoker grill area. The resort provides other amenities such as a fitness and exercise room. The 8-story parking garage connects to the resort via an air-conditioned glass-walled breezeway above the street at the 3rd floor level, a feature unique to NMB. The resort also features controlled access with security staff and 24/7 surveillance cameras throughout. 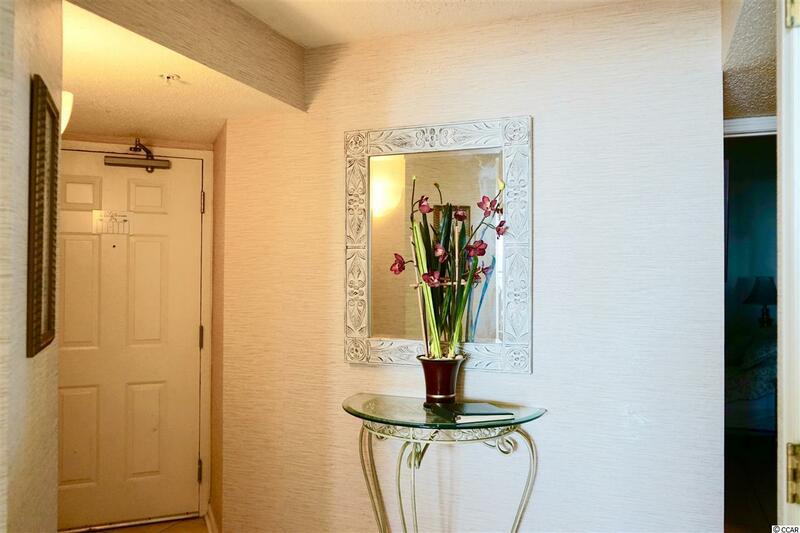 This condo features ceramic tile throughout. This condo comes fully furnished with a comfortable king bed in the master with a spacious walk-in closet. The private master bath features dual vanities, a walk-in 4x4 shower and a 4x6 jetted whirlpool tub, all in cultured marble to get you relaxed before bedtime. If that doesnt help you will be lulled to sleep by the sounds of the ocean waves from the oceanfront master bedroom. The 2nd bedroom features a queen size bed with a private full bath. The 3rd bedroom features two full beds with a full bath with combination tub and shower just outside. The living room has a comfortable sofa that folds out into a queen size bed, love seat, and recliner chair. The kitchen has Corian countertops with a pantry, a utility room with full-size washer, dryer and an outside storage closet. The Windy Hill Dunes resort is well-managed. Timely newsletters published by the POA keep owners up-to-date on resort events, policies and regulations, budgets and expenditures, maintenance schedules, etc. While offering convenience, the Windy Hill beach offers a level of seclusion and privacy. Windy Hill Dunes is located close to many of North Myrtles main attractions including Barefoot Landing, Restaurant Row, Alligator Adventure, and Duplin Winery as well as Grand Strands main attractions, including 100 championship golf courses, miniature golf, Broadway at the Beach, Alabama Theater, The House of Blues, and Tanger Outlet Mall, plus plenty of great shopping and restaurant options, are within 10-20 minutes driving distance.